Do you have ton’s of Summer fun ideas you want to share or are you looking for a few to use? It’s Summer Family Fun Linky Party time! 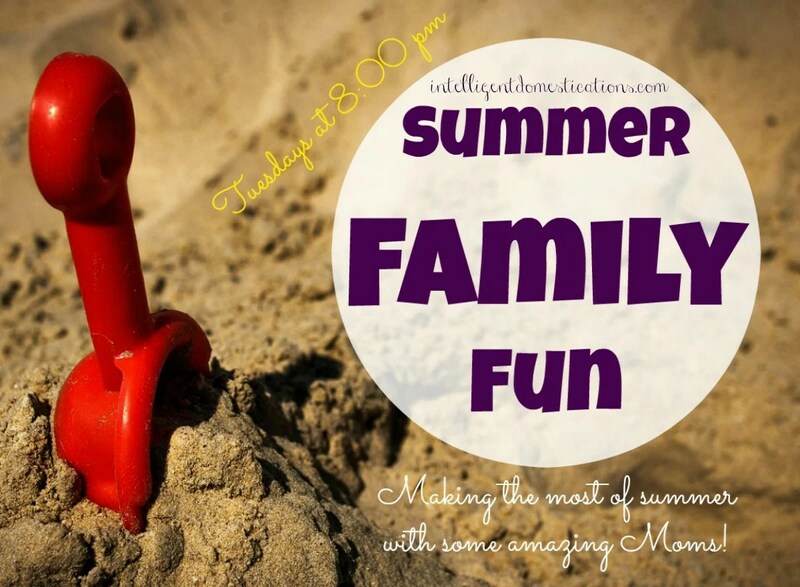 Please join me along with 29 other amazing bloggers at the Summer Family Fun Linky Party! Help us get the word out about the party so we can find more ideas! Great theme for a linky party, especially since a lot of moms will need ideas to keep the kids busy. What a great idea for a linky party! So many great posts in one place.